Certified by Control Union CU854600, Textile Exchange in 2017. 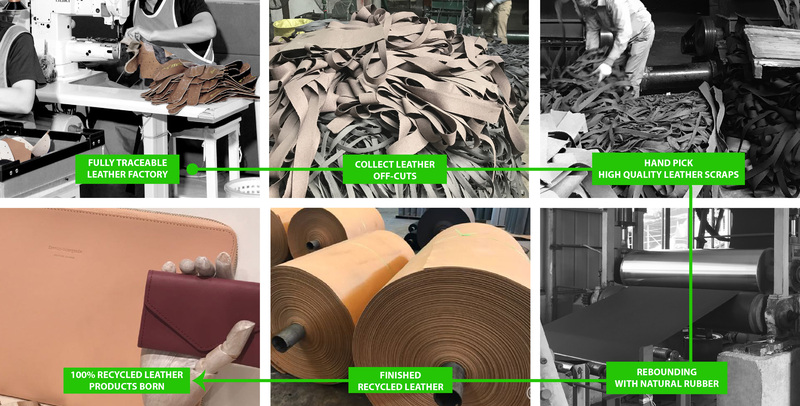 This global non-profit organization verified our recycled input leather material and tracked from these raw materials to our finished goods produced. 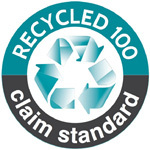 The RCS 100 logo contents minimum 95% recycled material. Sellers of RCS products are benefited to the reference the allowed recycled content claims in the countries of sale, to ensure that they meet all legal product claim requirements.